HPV infection. Cervical cancer is caused by persistent HPV infection. HPV vaccination can offer protection against the two HPV types (HPV 16 and 18) responsible for more than 70%* of cervical cancers. HPV vaccines are underused among young adolescent females, with under one in two having received at least one dose of the three dose vaccine. Lack of screening. 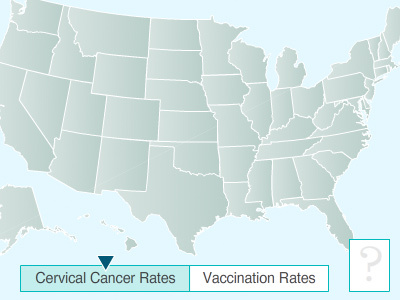 At least 50%* of cervical cancer deaths are due to lack of screening. Although cervical cancer screening is highly effective for reducing cervical cancer mortality, between 30% and 50%* of women in the United States have not been screened in the last three years. Screening errors. 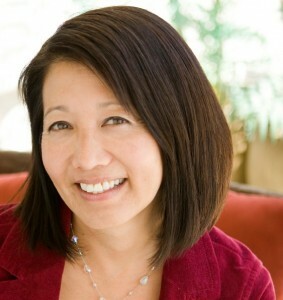 About one third** of cervical cancer deaths are due to Pap screening errors. Combining more sensitive HPV testing with Pap testing may increase our ability to detect precancerous lesions. Not receiving follow-up care. One in six** cervical cancer deaths are due to lack of follow up for abnormal Pap smear results. This problem particularly affects women from minority groups and rural areas. *Figures are based on US data. **These figures are based on US data. In many less developed countries where screening is not widely available, most cases are among women who screen rarely or never (point 2, Lack of Screening of the Carolina Framework).